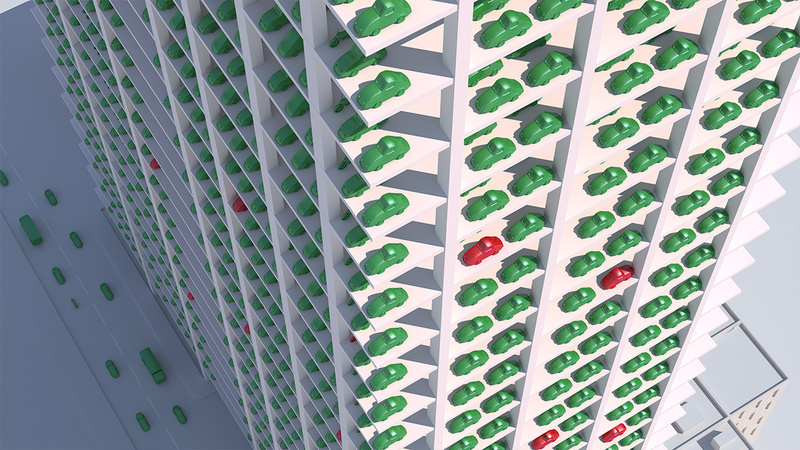 We design and build custom digital solutions for all kinds of public and private sector automotive clients. 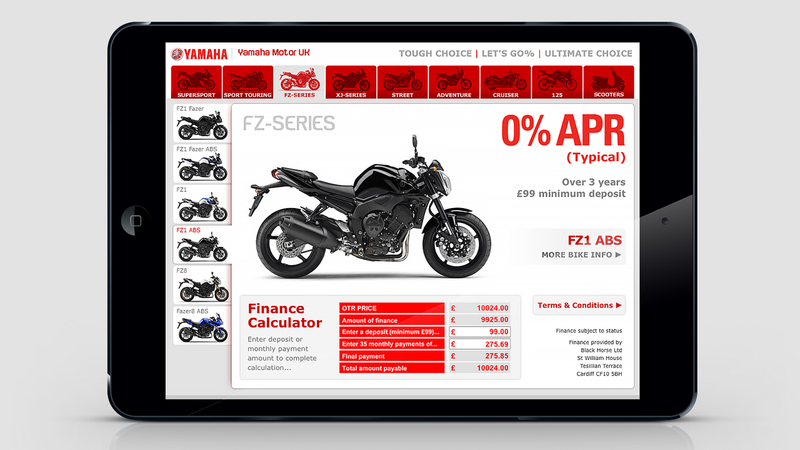 Built and designed from scratch, the finance calculator was used by Yamaha dealers across the country to support their sales of new Yamaha motorcycles. 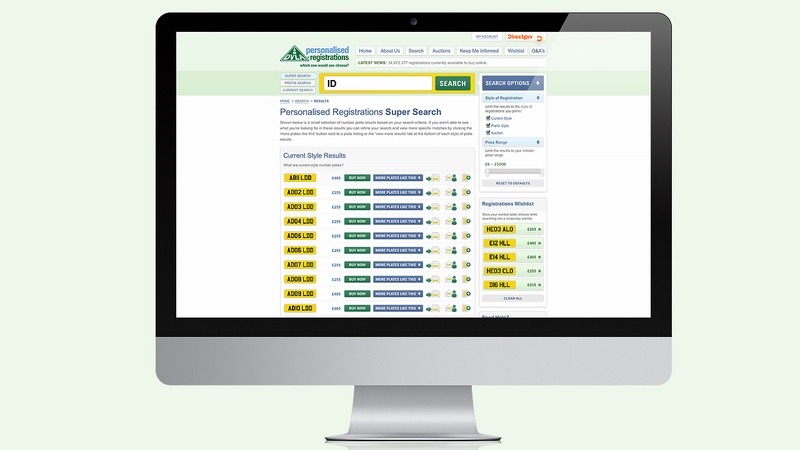 An e-commerce website that turns over 10’s of millions of pounds a year for the treasury and integrates with DVLA’s internal IT infrastructure. 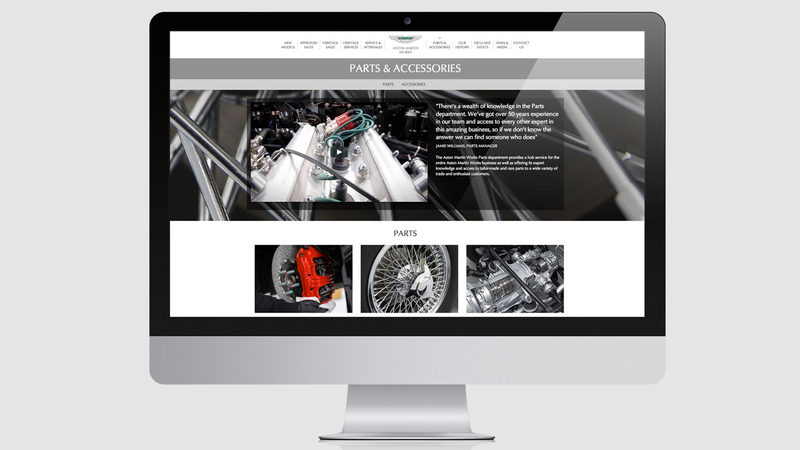 Bespoke website and content management system, digital consultancy, SEO and digital marketing for the heritage home of Aston Martin. Creative, communications and strategy of a 3D animated 30-second spot that was aired online and national tv to advertise the change in car insurance law.